Amy Assenmacher is a licensed occupational therapist. She received her bachelors of science degree in psychology, bachelors in health sciences, and masters degree in occupational therapy all from Wayne State University. Amy competed clinical fieldwork in inpatient mental health, serving those across the lifespan and in outpatient pediatrics. Amy began her professional career working with adults with traumatic brain injuries, however she found her true passion in the outpatient pediatric setting. Amy has treated children ages birth through adolescence with a variety of diagnoses and challenges including fine and visual motor deficits, developmental delay, and sensory motor concerns. She has extensive experience in helping children with Autism, sensory integration dysfunction, and sensory based feeding challenges. 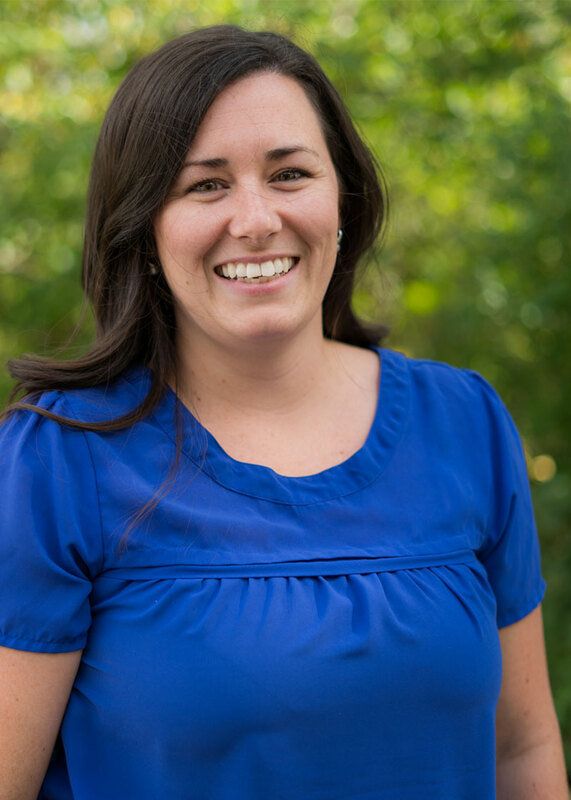 In addition to her clinical work, Amy has experience supporting students in the school setting. Amy treats each child using a compassionate client and family centered approach. She believes in using play based interventions to maximize independence in age appropriate activities of daily life. She enjoys educating both client and family on therapeutic techniques to carry over into the home where she believes the true benefit is then seen.